4 generations strong. 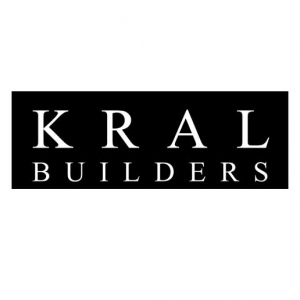 Building contractor, remodeling, professional services. 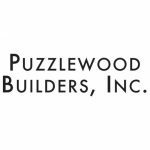 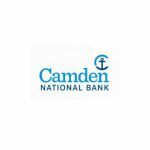 Camden National Bank Puzzlewood Builders, Inc.